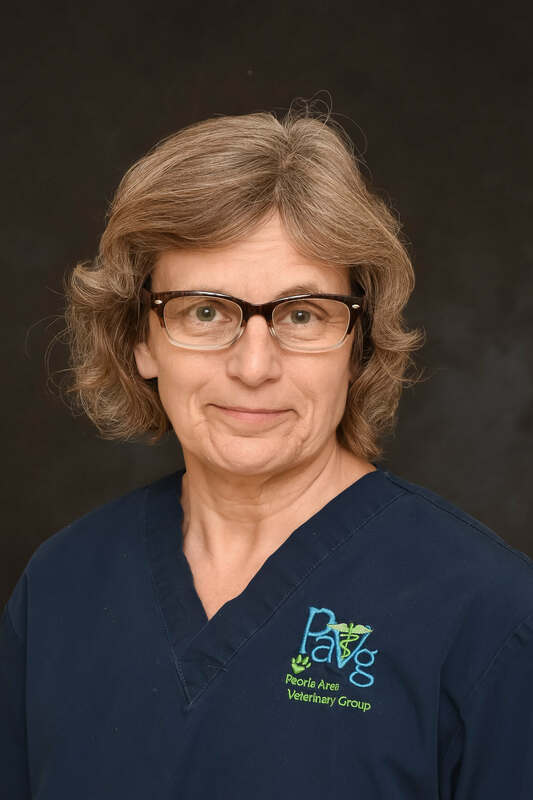 Vicki began working at the original Peoria Area Veterinary Group of Chillicothe in 1999. Her dedication and passion for her work make her a great fit for the Veterinary Assistant position. Vicki and her husband have had a plethora of pets over the years and still enjoy their furry family today.